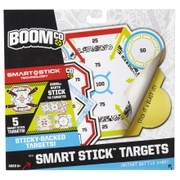 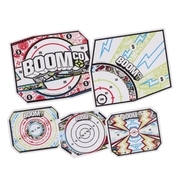 BOOMco.™ Smart Stick TargetsDart Toys & Blasters - Awesome Blasting Gear & Toys for Boys - BOOMco. BOOMco.s awesome Smart Stick system lets you see exactly where you nailed it! 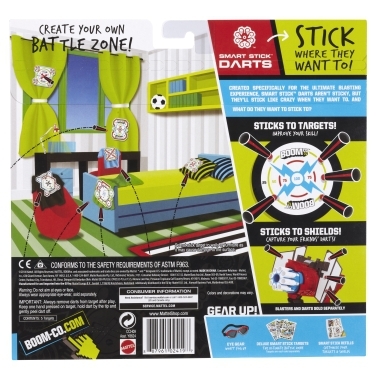 The tip of every dart sticks like crazy to all Smart Stick targets and blaster shields. With Smart Stick Targets, you can create your own Smart Stick environment for awesome blasting action anywhere! Pack comes with 5 sticky-backed Smart Stick targets you can stick in all sorts of cool places. 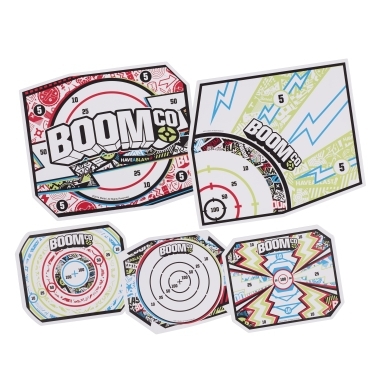 Practice, aim, fireand see where you nailed it! 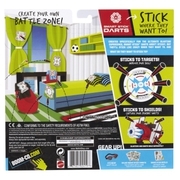 Not for use on walls or furniture, may damage surfaces.